Did you know that some of our most famous comic book heroes had pets? There was a point in time when the universe of DC and Marvel had some strange story lines and some alternate “what ifs” for our costumed heroes. Sometimes heroes battled in space, sometimes they quit their jobs and went on a “walkabout.” And sometimes they had a pet that helped them protect us from the evil guys. Who wouldn’t love a pet with superpowers or a sidekick that is loyal to the end? Even our superheroes know how great it is to own a pet! 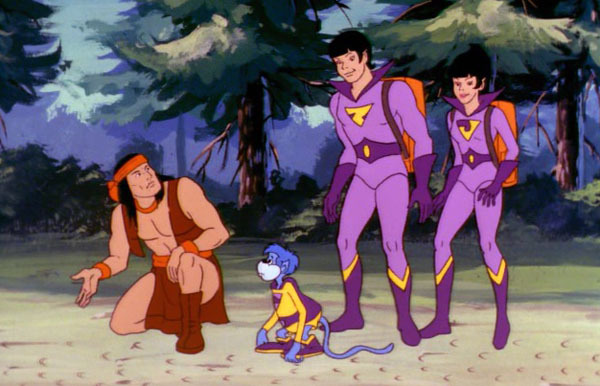 Gleek – If you watched the cartoon, Superfriends, from the late 1980s you may remember Gleek, a strange blue space monkey who lived with the Wonder Twins. He was more of a comic relief type of character but when duty called, he could use his tail to pick up the heaviest things you could imagine: cars, big metal tanks, people, and help fight crime with his Wonder Twins, Zan and Jayna. Krypto – I don’t remember Krypto but I know the name. He was Suprboy’s dog from the 50s comics. 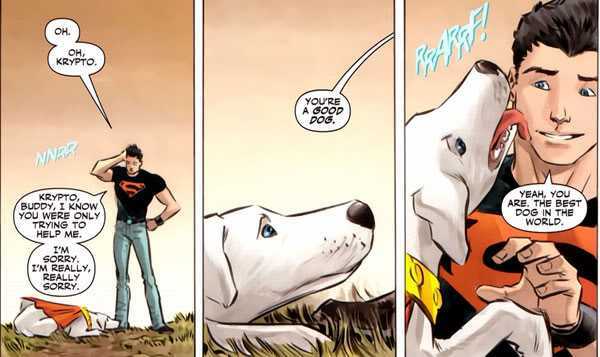 Krypto was sent in a rocket into space and drifted for years before landing on earth and being reunited with Superboy. Because of the Earth’s gravity and sun, he was powerful like Superboy and was intelligent. 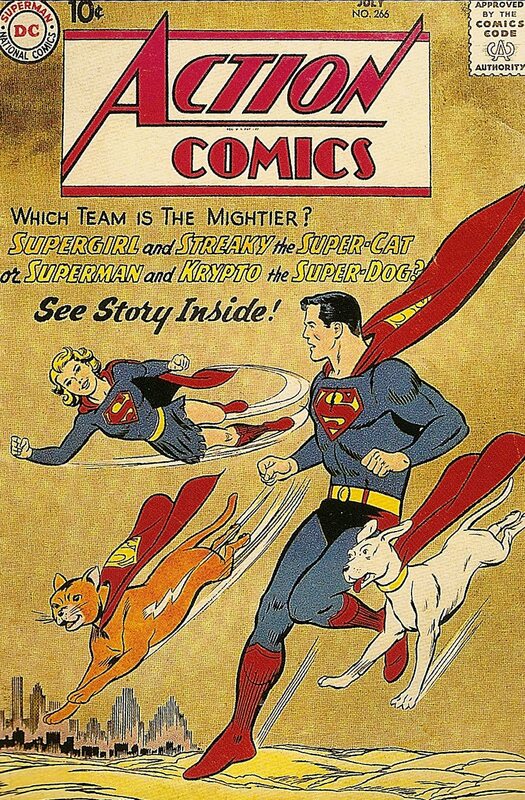 He helped Superboy save us from evil guys and his alter ego was “Skip” the family dog. 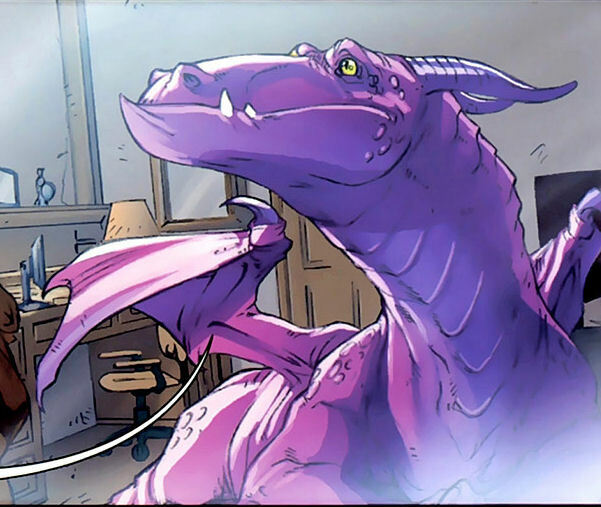 Lockheed – he is Kitty Pryde’s dragon. Yup, a dragon and a member of the X-Men and Excalibur. He has saved the day a few times with his fire breath. He can understand human speech and is able to speak but doesn’t often talk. He can fly, has sharp claws, and is very bonded to Kitty, in fact they can communicate telepathically.